Piano Trio in D major op. 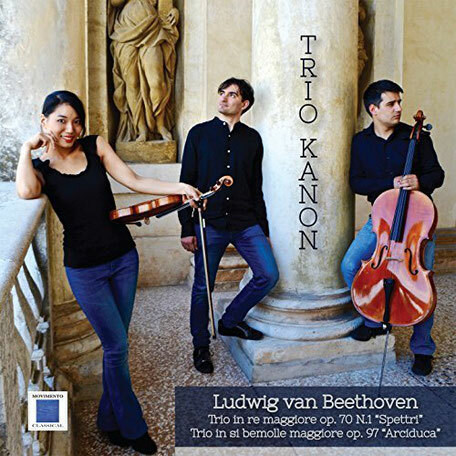 70 N. 1 "Ghost"
Piano Trio in B flat major op. 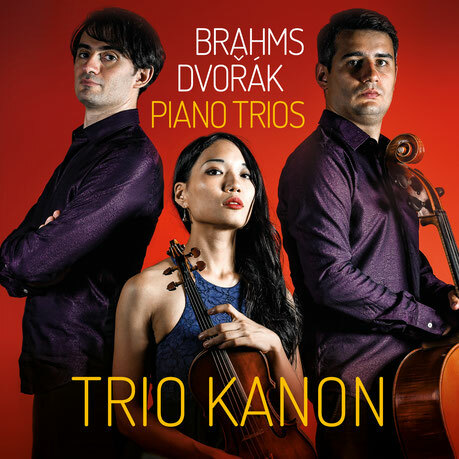 97 "Arciduke"
A. Dvorak Piano Trio in E minor N. 4 Op.90 "Dumky"